In business, knowing where you've been, where you are, and where you're going — financially speaking — is essential to effective strategic planning, sound decision-making, and success. Determining historical financials and your current numbers is simple as long as you maintain cash flow statements, balance sheets, and profit and loss statements. Forecasting future growth and revenue in business, however, is trickier, as it requires a combination of both science and art. Revenue projection uses an existing business's historical financial data, market information, and sales data or a startup's market research and expenses to anticipate future revenue and growth. A business can then use this projection to create an anticipated budget for the upcoming financial period. Why Is Revenue Forecasting So Important? A revenue forecast should not be used as a static document, something you generate once at the beginning of the year and then neglect until you need to work on it again. Your company's forecasted budget should be used and adjusted throughout the year. At least quarterly if not monthly, compare the forecast to your actual financial data, as expenses go out and revenue comes in. Adjust the forecast and your plans accordingly. Financial forecasting helps business owners make data-driven decisions about the future of their companies. For example, while projecting future revenue and expenses, you can effectively evaluate revenue channels, different products and services, and your number of employees in addition to considering how your expenses will increase as you grow and whether you will receive any discounts on existing costs. 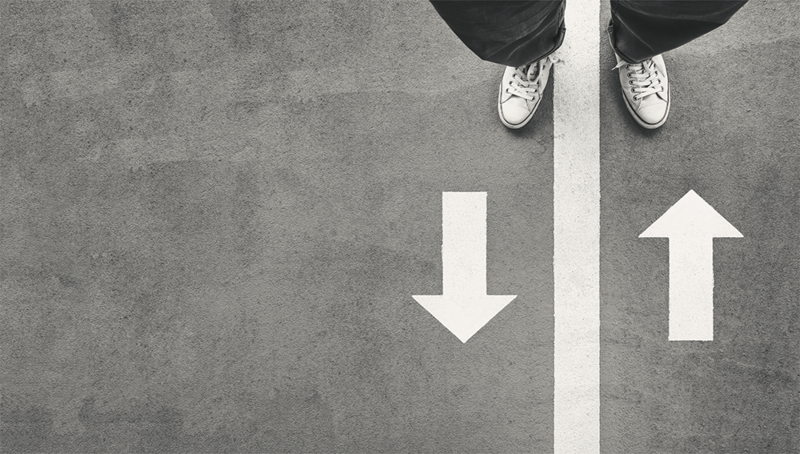 These types of considerations can help you determine whether it is the right time to hire another employee, expand your offerings, add a new project, or rapidly grow your client base. Commercial lenders expect to see revenue forecasts, along with the rest of a business's financial statements, when they receive an application for any type of commercial loan. Whether you think you might want to apply for a business line of credit, an equipment loan, or a commercial real estate loan, you will need to supply well researched, factually-based revenue projections. If you have both conservative and optimistic projections, bring both along and be prepared to discuss your reasoning behind their differences. Investor-backed startups, hoping to attract investors, need a pitch deck to sell the business idea and also explain how investors will get their money back (and more) from the business. Since ultimately investors want to get a return on their investments, the most important slides in a pitch deck include well-researched slides on the business's growth drivers and financial forecast. How Do You Create a Revenue Forecast? The way you create a revenue forecast will depend on how long your business or organization has been around. Well-seasoned companies can base their projections primarily on past trends documented in their historic financial reports. New companies and startups will need to do a lot of research and estimating to generate an educated revenue projection. First, determine a timeline for the projection. The timeline you select depends on how far into the future you will make a projection. You can select an arbitrary timeline or base it off of a future goal, such as adding another employee within a year or expanding your services after two years. Fixed Costs (indirect or overhead expenses) - These expenses include those which do not change month to month. They include items such as rent, utilities, office communications, technology, postage, fixed salaries, advertising and marketing, insurance, legal expenses, licensing, and accounting and bookkeeping costs. Variable Costs (direct expenses) - These expense change every month in proportion to the volume of sales your company makes or projects you complete. Items directly related to this production include cost of goods sold (supplies, materials, and packaging) and direct labor costs (marketing, sales, and customer service). Customers - Examine your existing customer base and decide which ones should be included in your future projections. Service Area - If you plan to expand to a new geographic area, take into account the potential increase in sales. Market Conditions - What are the conditions of your market's demand? Is it steady, diminishing, or growing? Industry - Consider your business's place within your industry. How do you compare to competitors? What differentiates you within the industry? Do you foresee any significant upcoming changes? Seasonal Adjustments - If your business experiences cyclical periods of decreased and increased sales, remember to take this into account as you forecast the upcoming year. Donors/Fundraising - Nonprofits should look carefully at their individual donors and fundraising efforts, considering which they can expect to continue to perform and which they should not include in the organization's projections. Startups and businesses with limited historic data will have to work a little harder to generate financial forecasts. 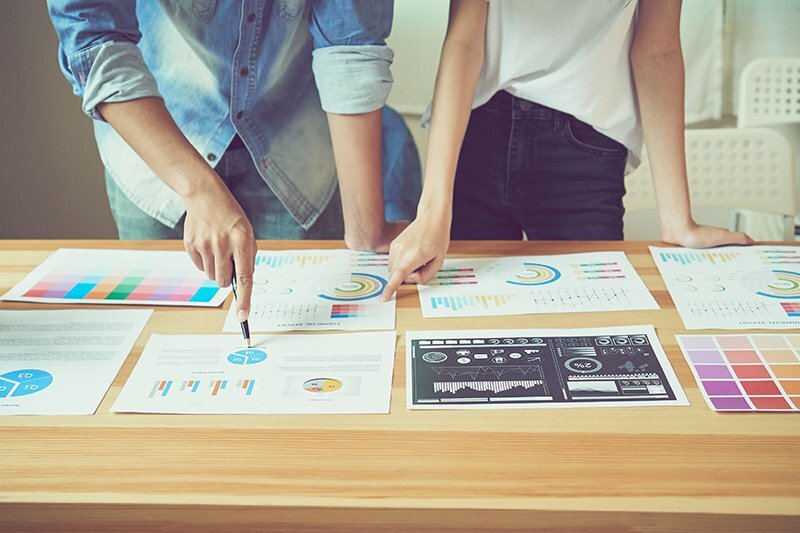 Forecasting revenue and growth in a startup or new business requires meticulous research in order to base forecasts off of data, rather than hunches, hopes, or fears. Look at the most recent Consumer Expenditure Survey from the U.S. Bureau of Labor Statistics (BLS) to evaluate the demand within your industry. You can also acquire detailed industry information from the BLS's Industries at a Glance page. Plus, you can access an index of prices to determine the price stability of your industry. Using all of your research, you will generate a data-based revenue forecast. Profile you ideal customer and use census data to determine how many live near your business. Estimate your market share by predicting the percentage of available customers who will buy from you. Determine the average dollar amount of each sale by service or product type. Repeat this process with an optimistic outlook, pessimistic outlook, and a moderate projection to determine a reasonable projection in addition to worst-case and best-case scenarios. 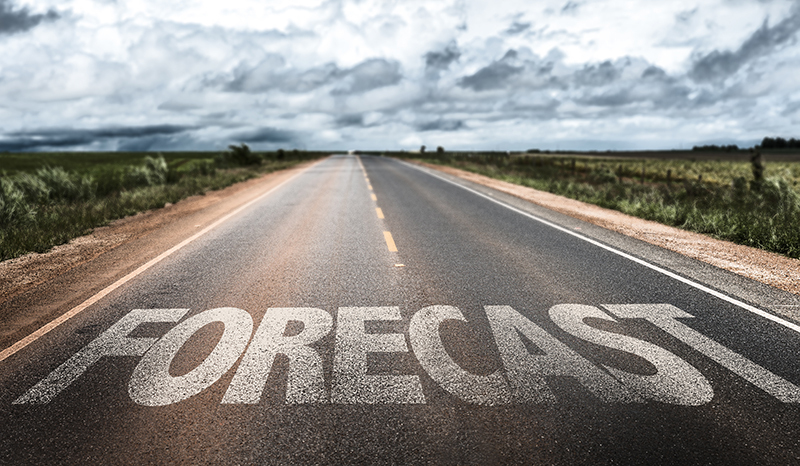 Once you have your projections, remember to revisit them periodically to evaluate how your business is progressing compared to your initial forecasts. 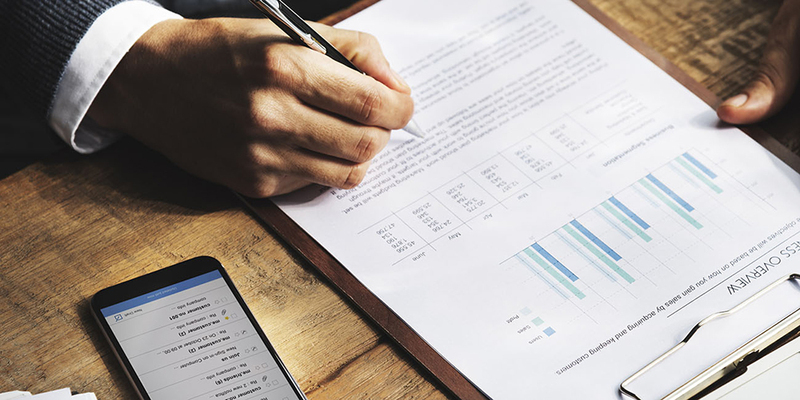 Keeping a handle on your revenue projections will improve your project performance, strategic planning, and help you grow in a way that doesn't hurt your business.